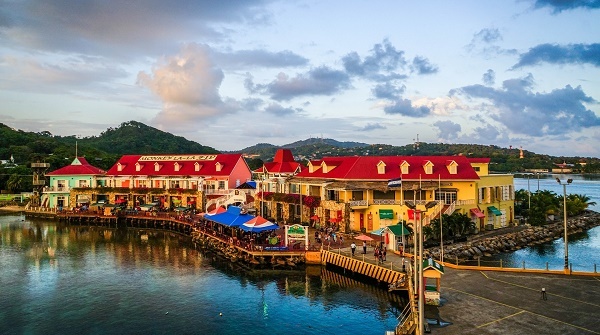 While poverty is an issue for the locals, Honduras makes an excellent destination for expats drawing a salary from their home country. With little restrictions, low prices, moderate climate and plenty slices of Caribbean beauty, all there is left to worry about is the security levels. Honduras has an estimated population of eight million and a land size of over 112,000 square kilometres. Tegucigalpa is the nation’s capital and largest city. The Republic is situated in Central America, surrounded by Guatemala, El Salvador, Nicaragua, the Pacific Ocean on the Gulf of Fonseca and the Gulf of Honduras. Honduras has deep roots in the ancient Maya civilisation, which had reached the western part of the country in the 5th century A.D. The ruins of an important city of the civilisation, Copan, is now a UNESCO World Heritage site. Copan was a key political, civil and religious centre through a dynasty of 16 rulers during the Classic Maya period. The longest inscribed text in the Maya region has also been uncovered at the Hieroglyphic Stairway, a key historical landmark of the town. Later in the early 1500s, Honduras was colonised by the Spanish and it gained independence along rest of the Central America on 15 September 1821. The Independence Day is now well-celebrated in the region. Spanish influence in the Honduran society is also evident in locals' love of soccer and choice of music, which is often characterised by Spanish rhythms made by marimbas and guitars. The locals are fond of celebrating national events and holidays in the form of parades, carnivals, and fairs. The Honduras’ warm culture is expressed in their events, such as the week-long "Carnival of Friendship”, which welcomes big crowds. As a Catholic nation, Hondurans are very passionate about their religious celebrations and commemorations, including Christmas Eve, New Year's Eve and the Holy Week, especially Holy Thursday and Good Friday. During festive occasions, people start celebrating at daytime when they serve native dishes and end up with fireworks and firecrackers at night. Unlike most countries, expats in Honduras typically enjoy the same rights of ownership as any Honduran citizen, thus, making it simple for them to obtain permanent residency status. This makes the country very attractive to foreigners, not to mention its comparably low taxes and moderate property ownership regulations. The cost of living is also significantly lower than that in other Central American countries and sometimes said to be one of the most affordable around the world. Most Honduran workers are unskilled, making the entry of foreign talents most welcomed. English teachers are always in demand and the country's textile and agriculture export industry is thriving. Read more about its work environment here. Honduras takes pride in its biodiversity – from lush rainforests to misty mountain ranges. The most notable region is the La Mosquitia, said to be so untouched that lost cities were only discovered by archaeologists recently. Rumoured for a long time, the city, which goes by many names – “White City”, “City of the Monkey God” or “Ciudad Blanca” – contains several ancient artefacts left by the Maya civilisation. The Río Plátano Biosphere Reserve, a UNESCO world-heritage site there, is a constant attraction for nature lovers. It is off the beaten track - be sure to read up and plan your route in advance. Did you know, Honduras has the second largest coral reef in the world, after Australia? 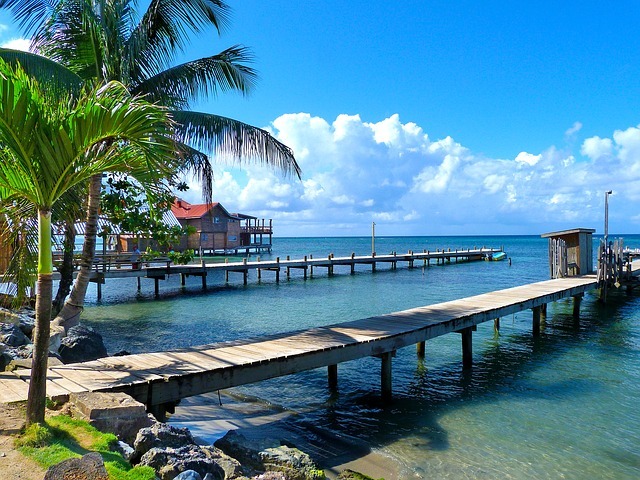 The Mesoamerican Barrier Reef can be found on Roatan, the largest Bay Island in Honduras. The Roatan marine Park has over 40 dive sites, teeming with colourful underwater creatures and coral formations. Perhaps fuelled by poverty, Honduras’ notoriety for gangs, violence and serious crimes is known worldwide. Travel advisories continually warn against homicide, kidnapping, carjacking, sexual assault and other unlawful activities. According to the Honduran Observatory on National Violence, Honduras’ murder rate was a stark 60 per 100,000 in 2015. Worse, the majority of these cases reach no resolution. 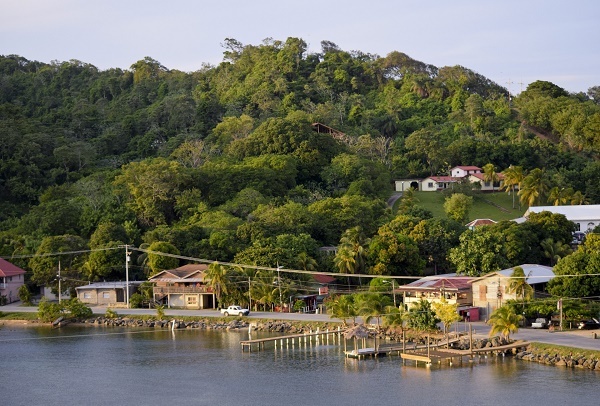 Criminal activity is generally more prevalent on the mainland and less so in Roatan and the Bay Islands. Gracias a Dios, meanwhile, sees frequent drug trafficking and has a limited presence of security authorities. Expats and locals alike are advised to stay away from remote areas and be on high vigilance especially after dark. It is always wise to keep the emergency numbers on speed dial on your mobile phones. Fun fact: The Honduran currency is the lempira, and it is named after an Indian chief that fought to death against the Spanish conquerors. For pregnancies in Honduras, do note that that the female residents usually deliver their children traditionally with midwives. Even at the public hospitals, pain-reducing methods and sanitation are not as advanced. Expats usually make use of international health insurance to seek quality maternity treatments in recognised private hospitals locally or overseas. Expats can look forward to joining the company of a warm, welcoming and unassuming community. The most predominant language in the country is Spanish. While English is considered their second language, Amerindian and Garifuna languages are still used by the indigenous groups. 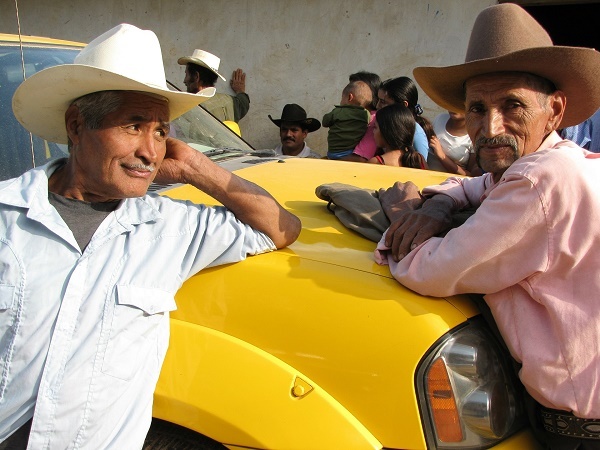 Learning some Spanish will definitely help you blend in and build friendships with the Hondurans. While you are at it, be sure to pick up some of their common slangs. The locals are also fond of greeting with "que ondas", which means "what's up" to people around them, sometimes even to strangers. Relocating to Honduras entails overseas shipping of the expat's possessions to his new country of residence. The process will require the submission of a few documents, including the shipper's passport, an import permit, an inventory in Spanish of all items in shipment and an airway bill. The shipper also needs to prove his relocation to Honduras by presenting his Residence Visa, Work Permit and Certificates of Employment and Residence Change. Duties and some restrictions apply to plants, which require a Quarantine Certificate, tobacco products, and items considered new. Non-taxable and non-dutiable items include one bottle of hard liquor and one carton of cigarettes. Honduran shipment regulations strictly prohibit the entry of any pornographic material, weapons, illegal drugs and alcoholic products. Those who wish to bring their car, truck or any other vehicle to the country will have to submit during shipment the owner's passport and proof of ownership such as original purchase invoice, document of ownership and original title. Movers in Honduras can estimate or even give exact figures of possible duties that will be paid for the vehicle to be transported, but generally, the rates will depend on current market values. Removals to Honduras are best handled by professional removal companies that can give expert advice on making the shipment process as smooth and hassle-free as possible.